The not so quiet ramblings of an artist on the rise continue to intensify. At the center of the quake is new artist, Gene Noble. Putting it mildly, his vocal ability is relentless, powerful and emotional. 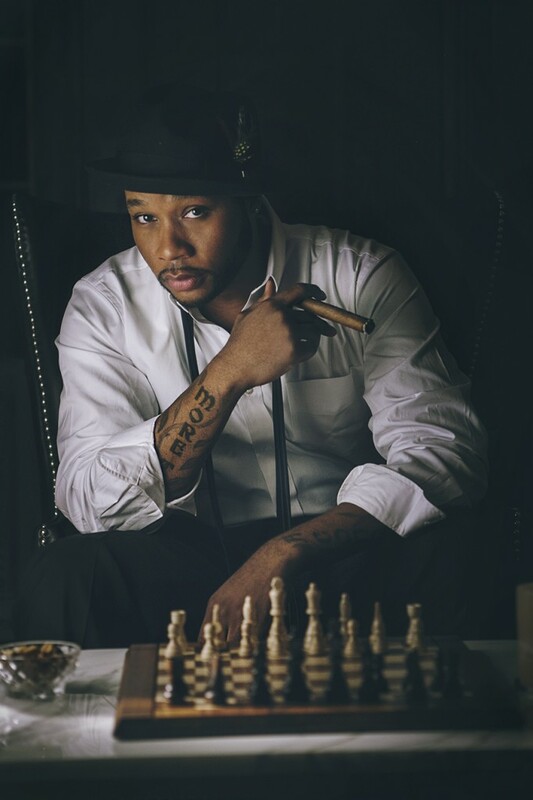 “Life Music” is how Noble describes his music, “It’s the stuff that expresses the feelings, emotions and words in a way that we want to say but often times can’t.” Noble’s life began in Manhattan, Kansas. As a young army brat, he traveled the world to wherever his father was stationed. At the age of four while living in Germany, his father lost his life saving the life of another man. His father’s name was Gene. The remainder of Noble’s childhood was spent in Long Island, New York with his mother and brother. The memories of his father became more and more distant. Music became Noble’s sanctuary. He started playing piano at the age of 5 and wrote poetry before he ever sang. 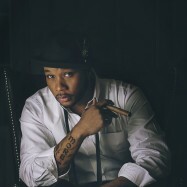 Noble soon gained an early love of jazz, gospel and legendary artist Prince. In school is where his love of rock, pop, and country came into play. His babysitter eventually introduced him to hip hop. After watching R&B artist D’Angelo perform on his Voodoo tour, Noble realized that he wanted to be an artist. Over time Noble began to realize that he knew very little about his father Gene. In 2012, he realized that he had lived longer than his father had. It all hit him when a close friend was killed, leaving a young daughter behind. The loss was devastating. 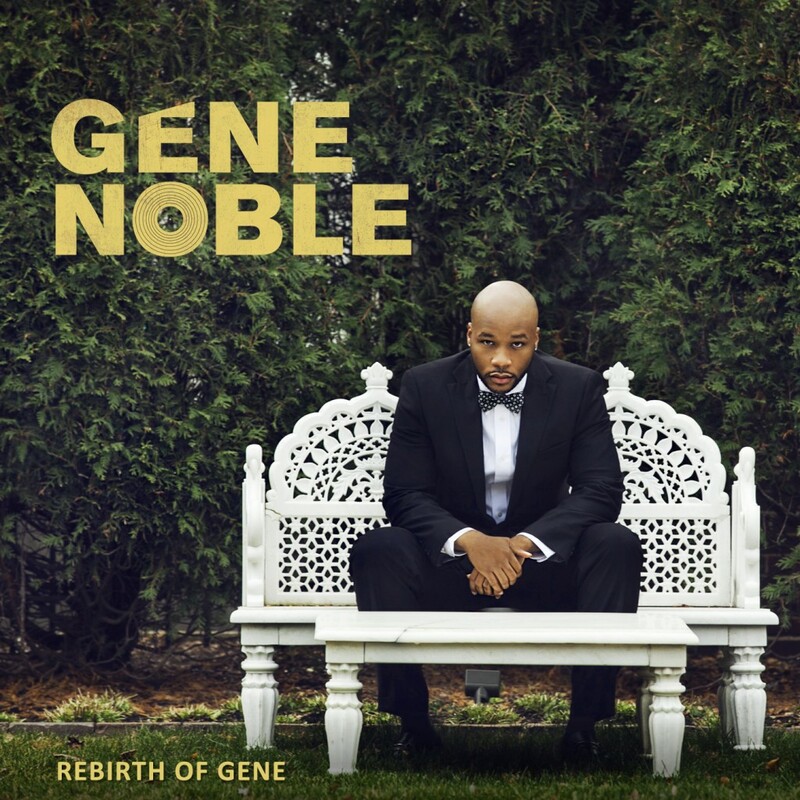 As he’d done in the past, Noble returned to his sanctuary, his music… the one place he could freely express his emotions and create his new EP, Rebirth of Gene. 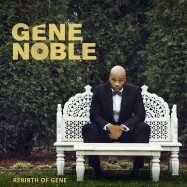 Noble’s highly anticipated EP Rebirth of Gene is a convergence of both emotional depth and Noble’s creative mind. It revisits love lost and love found while offering a mindful recognition of the state of the world around us. 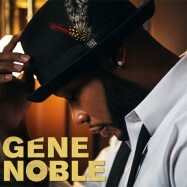 Noble’s Rebirth of Gene represents all that is vulnerable, intimate, superbly tangible and melodic. It’s the kind of music Noble fell in love with. It’s the same sanctuary he created as a child when he lost his father Gene. It’s the same sanctuary that helped him save himself in order to give us Gene Noble and the Rebirth of Gene. 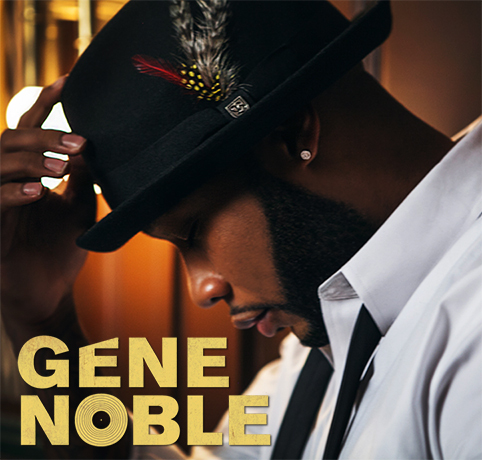 Hear Up-And-Coming R&B Sensation Gene Noble’s EP Rebirth Of Gene, Streaming on DJBooth and EARMILK!